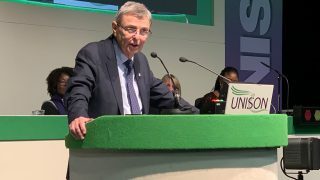 The increase in the number of violent assaults against health service employees in England – up by over a fifth in the last five years – is completely unacceptable and requires urgent government action, says UNISON today (Wednesday). 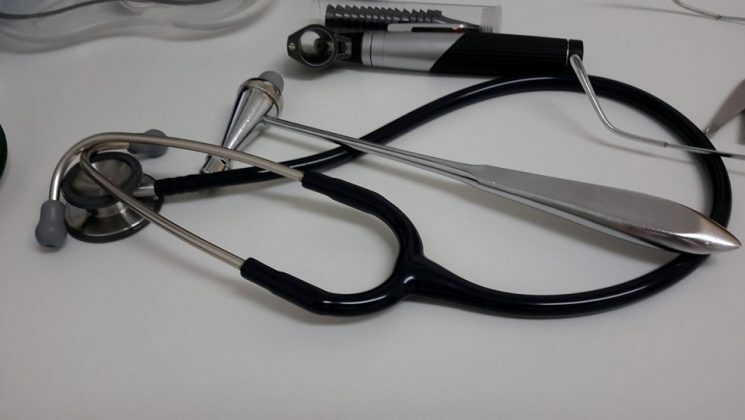 New figures published by NHS Protect show that last year (2015-16) there were 70,555 violent incidents involving health workers, compared to the 57,830 reported five years ago (a 22% increase). The latest figures are up 4% on 2014-15, when there were 67,864 reported physical assaults. UNISON head of health Christina McAnea said: “It’s completely unacceptable that the figures for attacks on NHS staff are rising year on year. 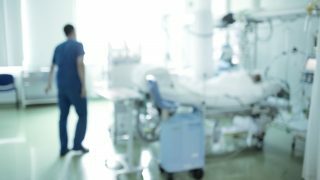 Increased pressure on the NHS and too few staff means that all too often lengthy waits in A&E lead to people taking out their frustration on those very staff who are trying to help them. “The inevitable increase in alcohol consumption in the days leading up to Christmas puts ambulance staff at real risk of violence from those who’ve had way too much to drink. “Staff shouldn’t have to work in fear of their safety when they are only trying to care for patients and save lives. The government’s squeeze on funding and the resulting shortage of nurses and ambulance staff merely makes the problem worse.